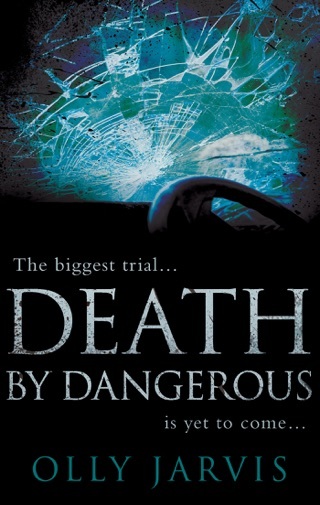 Jack Kowalski is a young and newly qualified barrister, who finds himself working on the biggest drugs importation trial ever played out on English soil. With the assistance of his equally inexperienced instructing solicitor, Lara Panassai, Jack argues a savage ‘cut-throat’ defence – a risky tactic where the defendants blame each other – and quickly embroils some of the most eminent QCs in the land. As the son of Polish immigrants, the sensitive Kowalski has always found it hard to fit in, with a sense of inferiority and constant nervousness in Court. Now he must face his demons and fight not only for his clients, but for his very future at the Bar. 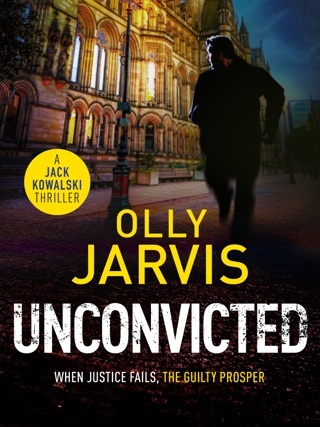 But when the defendant then unexpectedly absconds, Jack and Lara must fight on regardless, following a tip that leads them out of the courtroom and into Manchester’s seedy underworld – crime bosses, strip clubs, corrupt lawyers and all manner of hidden sins. As the case grows darker with each new discovery, who in this viper pit of deception can Jack and Lara trust? 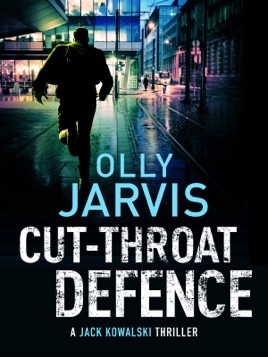 Ingeniously plotted and embellished with real-life insider expertise, Cut-Throat Defence is a story of rivalry, ruthlessness and – above all – survival.